Have you always been dreaming about living the Strade Bianche from a different and exclusive point of view that allows you to take a closer look on the race and its emotions and live it from behind? 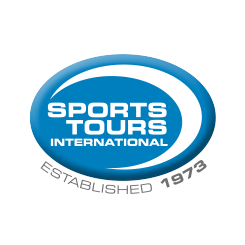 Discover more on our hospitality offer by contacting our official Tour Operators! 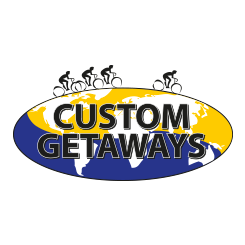 Custom Getaways is an experienced Tour Operator specialized in sporting events. Cycling is our specialty and our network of contacts, partnerships and insight to the world of Pro Cycling allow us to offer unparalleled experiences. Based in Italy, our bespoke packages for riders and non-riders are designed for people who want to soak up every ounce of undiscovered Italy. If you love the Strade Bianche, our reputation of excellence, the finest of staff, and our client centered approach will let you live new incredible adventures. 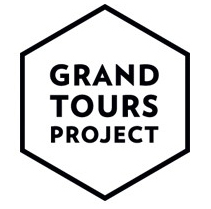 Musement is a digital platform that allows travelers to find and book tickets to museums, exhibitions, guided tours, food&wine experiences, musicals, amusement parks, sport events and much more in 60 countries around the world and from September 2018 it’s part of the giant TUI Group. We’ve pulled out all the stops to give you a thrilling experience like only an Italian Tour Operator can.